Style, debauchery, deception, adultery, jealousy. That about sums up AMC’s Mad Men, which returns for it’s fifth season on March 25th. We already brought you the series promo and some fantastic marketing, but now the creative team has gotten a little more specific. They’ve released some short character trailers featuring your favorite ad men and women. So far they’ve highlighted Peggy (Elisabeth Moss), Joan (Christina Hendricks), Roger (John Slattery) and, of course, Don (Jon Hamm). 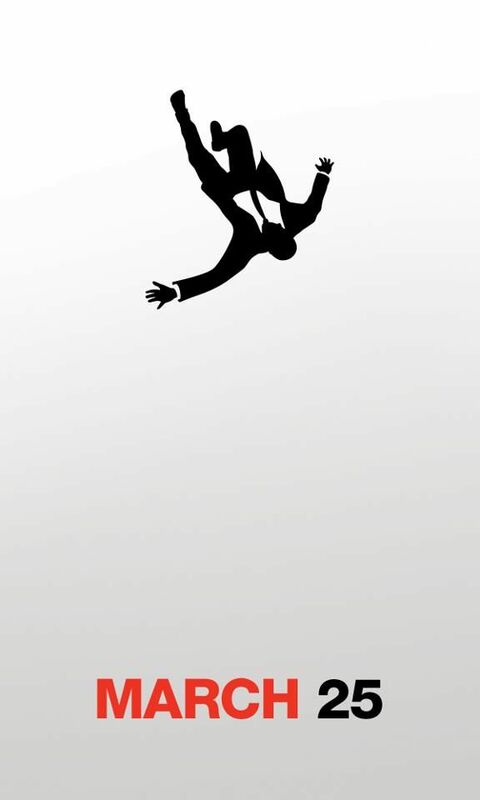 Mad Men returns for it’s fifth season on March 25th on AMC. Hit the jump to check out the character trailers. The following trailers come courtesy of AMC, with the exception of the Christina Hendricks’ trailer (via THR). The Premise: The series revolves around the conflicted world of Don Draper (Hamm), the biggest ad man (and ladies man) in the business, and his colleagues at the Sterling Cooper Draper Pryce Advertising Agency. As Don makes the plays in the boardroom and the bedroom, he struggles to stay a step ahead of the rapidly changing times and the young executives nipping at his heels. The series also depicts authentically the roles of men and women in this era while exploring the true human nature beneath the guise of 1960s traditional family values.